Get in touch with PSD Nepal today ! 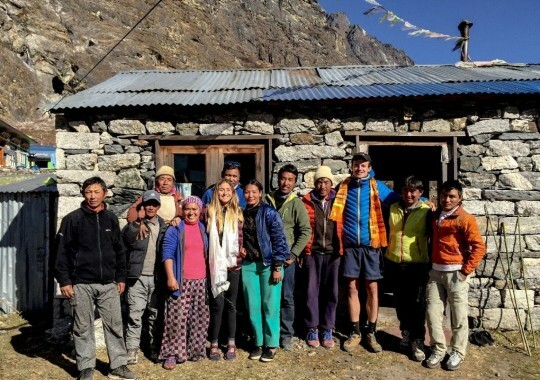 PSD Nepal is currently hosting European research students studying the impacts of volunteering in Nepal, based in KTM, and the status of women in rural Nepali villages. These are rolling research projects with volunteering activities on a weekly basis as well. Download our latest newsletter to read the latest updates on these projects. We host medical electives, with volunteers from around the world. 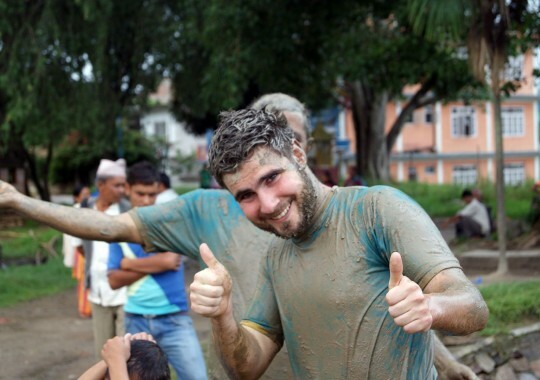 Placements are in and around Kathmandu, with present volunteers coming from England and Wales. Current placements are in Kathmandu; Patan Psychiatric Hospital (Lalitpur), Om Hospital (Obs & Gynae), Om Hospital (Surgery Department), and Kanti Hospital (Paediatrics). 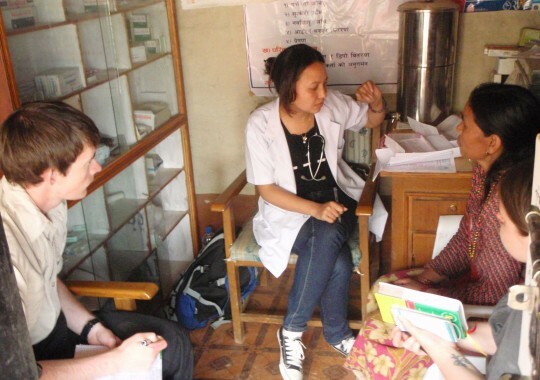 The total placement is divided into two, with 1 month in urban hospitals in Kathmandu, and the subsequent 1 month in Lalitpur, within the Kathmandu Valley, in Primary Health Care Centres (PHC), working with rural communities. 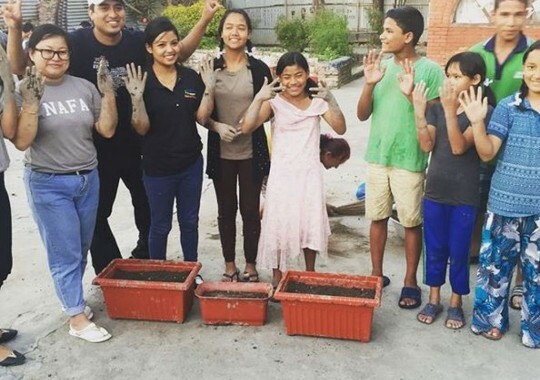 In partnership with NAST - the Nepal Academy of Science and Technology - PSD Nepal is pioneering a new social enterprise arm in plastic; recycling and upcycling plastic waste. Recycling is currently conducted in Langtang National Park, the oldest park in Nepal (1976), hosting over 15,000 trekkers per year. There are an estimated 5 million waste plastic bottles (PET) littering the Langtang Valley trek, and in partnership with the local community and board of elders - KGLS (Kyangen Gumpa Langtang Society) - we are running a clearing, collection, and recycling scheme. At present, around 30,000 bottles are recycled every month from Langtang. The recycling process is conducted in partnership with Himalayan Plastic, who operate a plastic recycling facility in Pokhara. Watch the project & learn more about this scheme here. Upcycling is facilitated by a technical team from NAST, headed up by Dr Rabindra Dhakal, previous senior scientific advisor to the Prime Minister of Nepal. NAST utilise a pyrolysis machine to convert plastic waste (mostly plastic bags, wrappers, styrofoam) into RDF (reduced diesel fuel). The upcycling process is highly efficient, converting 1kg of plastic waste into 1L of fuel for use.